Shop and dine has become one of the latest catch cries with larger shopping centres becoming lifestyle destinations complete with social facilities and restaurants. Big investments are being made in shopping centre dining across the coast, with older centres revamping their dining areas and newer ones investing in infrastructure. Some have met the market well but, given a myriad of choices, the public has decided on their favourites – affordable fast service restaurants and food outlets that fit into a shop/entertainment/services/dining scenario. So, while shopping centres have succeeded at ‘shop and dine’ opportunities, despite their best efforts, the public is still coming to terms with the concept of ‘shopping centre as dining destination’ alone. Westfield Coomera, however, may be an exception to the generalisation due to the relative lack of dining opportunities in the area. 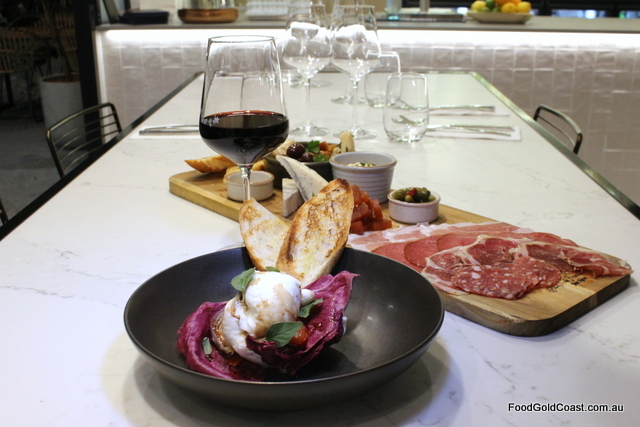 Piato Wood Fire Deli, one of the restaurants in the new Westfield, has taken a novel approach to dining in a shopping centre by diversifying its business. 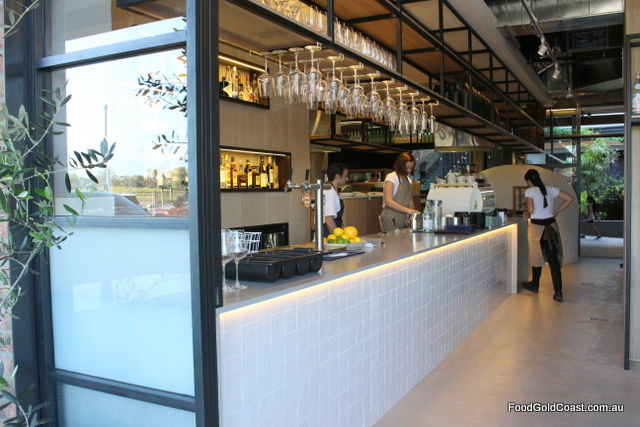 Well placed with road frontage (and even parking right outside), it provides the best of Mediterranean cuisine (Italian and Greek) in a casual dining room, a deli cool room of products for sale as well as a deli section selling products to go. 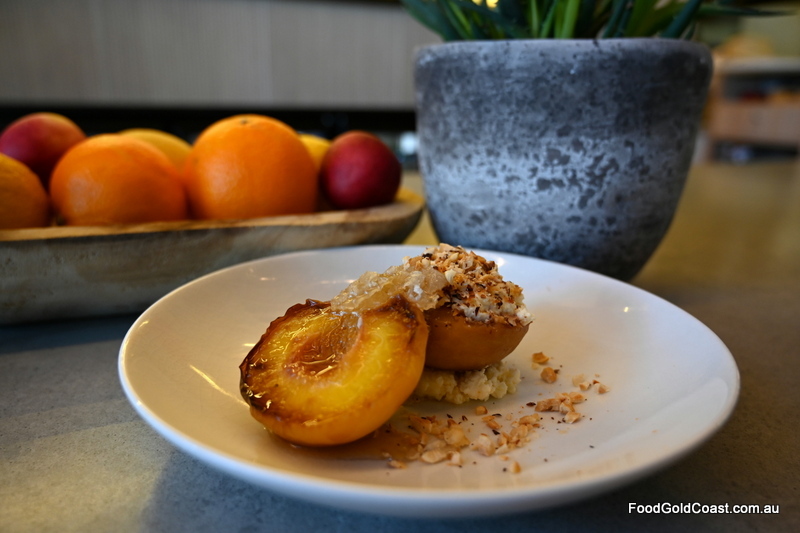 Co-owner and chef Brendon Haras (ex-Cabarita Ocean Health Retreat) also owns Anise Catering in Byron Bay, which makes the baked goods – gluten-free bread, stone-baked sourdough, artisan baked gourmet pies, patisserie, savoury tarts and frittatas on sale in the store. A walk-in deli cool room carries a range of delicious imported and local products that could form part of your weekly shopping list. 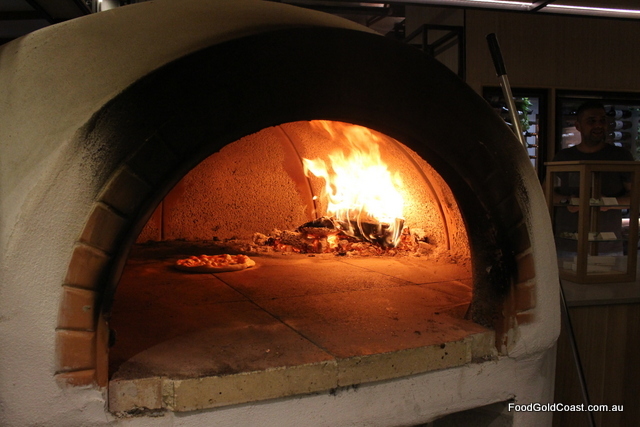 Most of the food, however, comes from the restaurant’s kitchen complete with a wood fire oven and grill and an authentic Vesuvius pizza oven imported from Italy, with food crafted by the hands of Chef David Thompson. With an extensive menu ranging from antipasti to pasta, pizza, and regional specialties, it’s Piato’s diversity that is a winning factor. We begin our meal with some delicious crumbed Sicilian olives, tangy and bright, moving on to a Piato antipasto board of cured meat, house pickles and cheese. Burrata is presented on a bed of proscuitto, dressed with rosemary salt, extra-virgin olive oil and wood-fired nectarines. 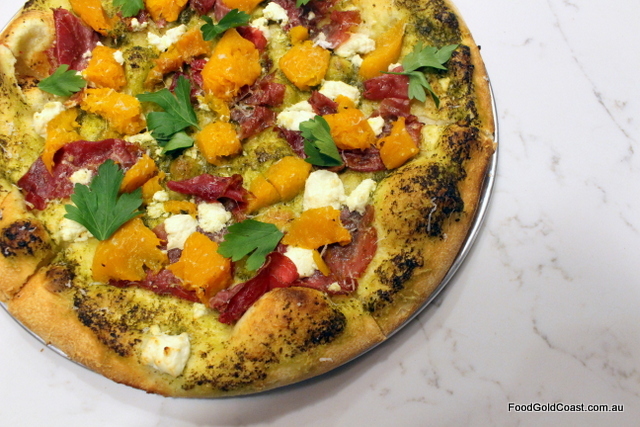 Pizza from the wood fired oven ranges from $8 – $26, the lunch special worth looking out for. But it’s the meat roasted over fire that gets our attention. 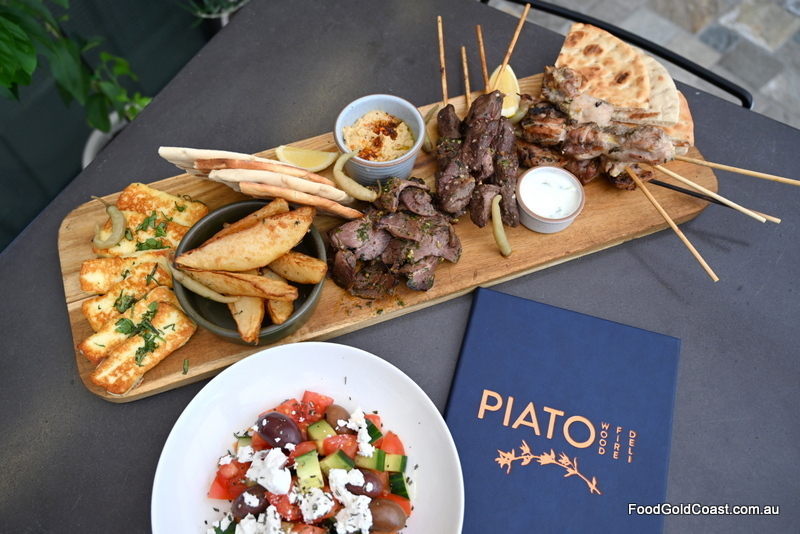 At $45, the Wood Fire Platter offers a mix of char-grilled meat (chicken, beef and lamb) as well as grilled haloumi, chips, flatbread and a bowl of Greek salad. It’s a substantial and cost-effective meal to share while shopping or in conjunction with a movie. You can also order the meat as Gyros $14 or separately on a plate with salad. 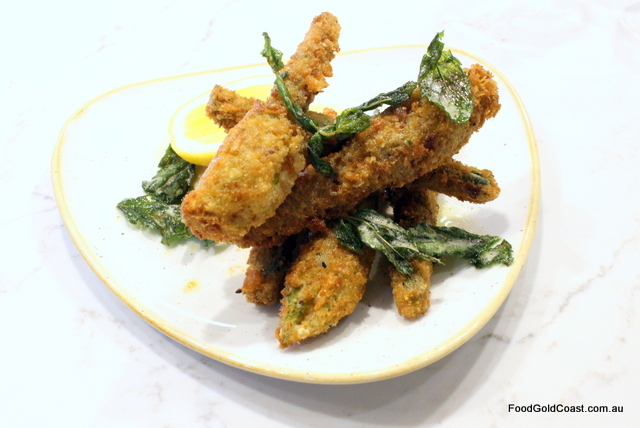 It’s worth sitting down to appreciate this food with friends or on date night, accompanied by some good Greek wine. Use the opportunity to try a Mythos beer with Sweet potato baklava or fire-grilled peaches, or a glass of Amenos red with your lamb gyros or pizza. 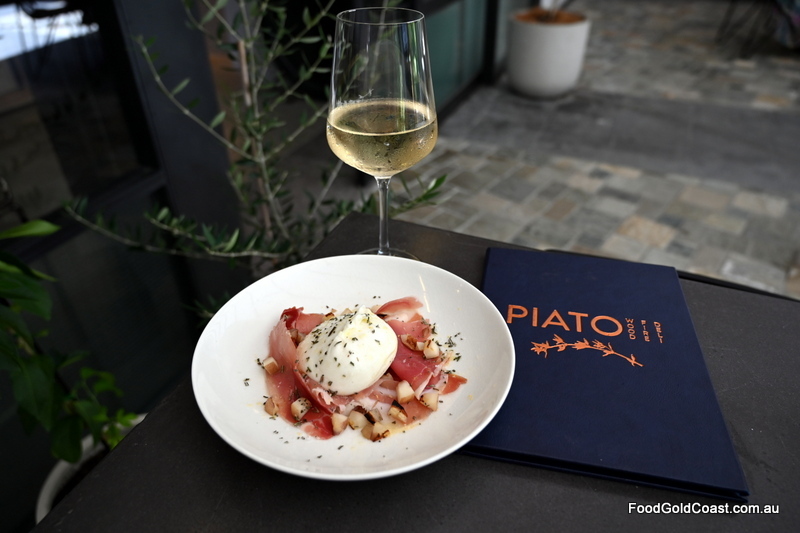 Whether you pop in for a delicious meal, a Lunch Special of pizza and drink for $10 or souvlaki for $14, sit down for a coffee or a late afternoon glass of Debina sparkling, or pick up some Italian specialty products to go, Piato is worth a stop as both a deli and Mediterranean restaurant. Open: Tues – Sun lunch 11:30am – 3pm; Tues – Sat dinner 5:30pm to late; Afternoon appertivo 3pm – 5:30pm.